In the annals of cinematic depictions of war, Apocalypse Now stands alone. Francis Ford Coppola's singular, hallucinatory trip into the madness of Vietnam has become a legendary endeavour for both its visionary brilliance as a piece of filmmaking and the notoriously troubled nature of its production. 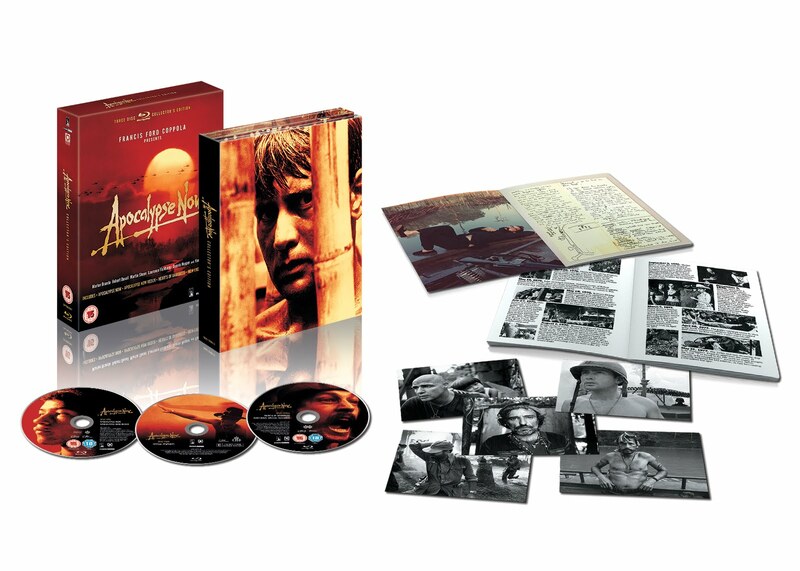 Now, 32 years after its initial release, Apocalypse Now is back on the big screen, with Optimum Films re-releasing the movie on May 27th, before it finally makes its debut on Blu-ray on June 6th. I've had the new 3-disc Blu-ray here for a couple of weeks and it is a spectacular set, offering both the original and Redux cuts of the film as well as Eleanor Coppola's essential making-of documentary Hearts of Darkness: A Filmmaker's Apocalypse. The range of extra features is staggering too, with Coppola delivering an enlightening commentary track and every aspect of the movie being covered in some way by the excellent interviews and documentaries. You can read my review of the Blu-ray here. 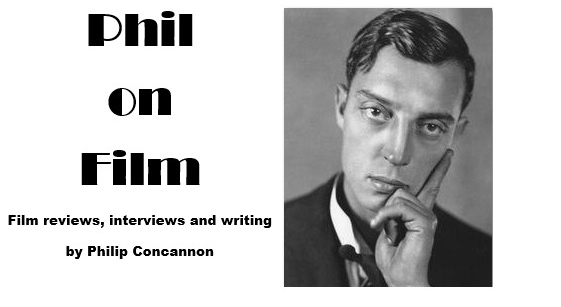 Phil on Film has got two of these sets to give away, and to be in with a chance of winning one all you have to do is answer the following question. Martin Sheen plays Captain Willard in Apocalypse Now, but which actor was originally cast in the role, even shooting a number of scenes before being replaced by Sheen?